The Wisconsin Tennis Association announces USTA Adult League Teams that have qualified and are heading to the USTA National Tournaments this month. The 5.0 Women’s Greater Milwaukee League Team-Heyer Park, will be competing at Indian Wells, California, October 2-4. Team Captain is Beth Horneffer. 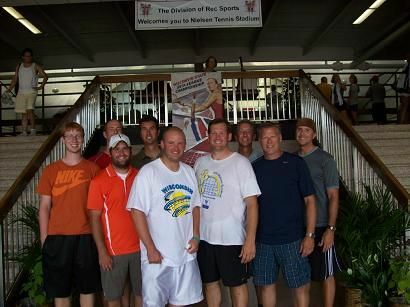 The Northeastern League 4.0 Men’s Team, “Manitowoc Keggers” has advanced to the USTA National Tournament, October 2-4 in Las Vegas, Nevada. Team Captain is Chris Kreuser. 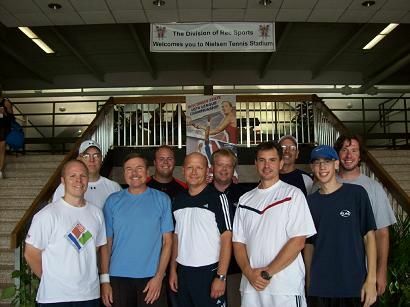 Headed to Tuscon, Arizona, October 16-18 is the 3.5 Men’s Madison Area League Tennis Team. Mike Platto is Team Captain. These teams earned the opportunity to play at the National Tournament by winning at the Wisconsin District and Midwest Sectional Tournaments in August and September. Congratulations and Good Luck.